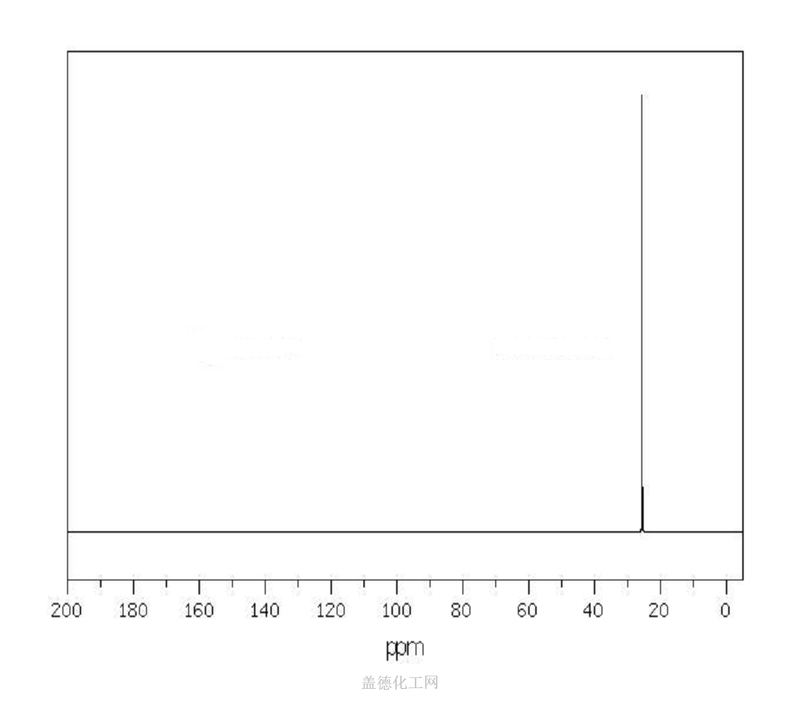 颜色：Colorless gas [Note: A liquid below 21 degrees F. Shipped as a liquefied compressed gas]. Flammable gas at ordinary temp and pressure. Fuming liquid when cooled in ice and salt mixture.